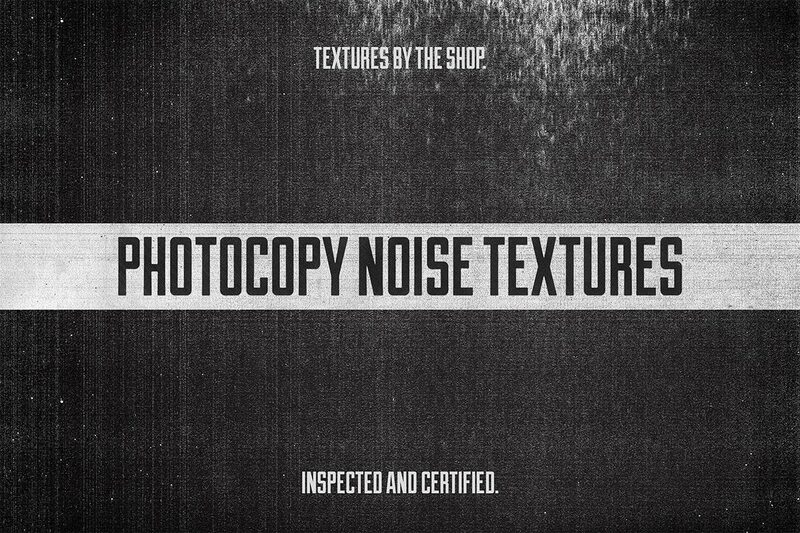 Access All Areas members have a brilliant collection of photocopy noise textures to download this week, courtesy of Simon Birky Hartmann from The Shop. These six textures have been lovingly crafted with an old laser copier with an increasingly faulty drum and toner combo. They each have subtle variations in the dust and noise patterns that add depth to your designs. This updated collection now also includes transparent PNG and bitmap TIFF variants of each of the textures, which are ideal for fast usage in both Adobe Photoshop and Adobe Illustrator. Simon Birky Hartmann’s The Shop is the place to go if you’re in need of dirty or grainy resources to grunge up your designs. His store contains a variety of resources, including his second volume of Photocopy Noise Textures. Simon not only creates these fantastic resources, he often shows you what can be done with them too! Follow him on Dribbble to see his awesome grungy artwork and to keep up to date with his latest tutorials. 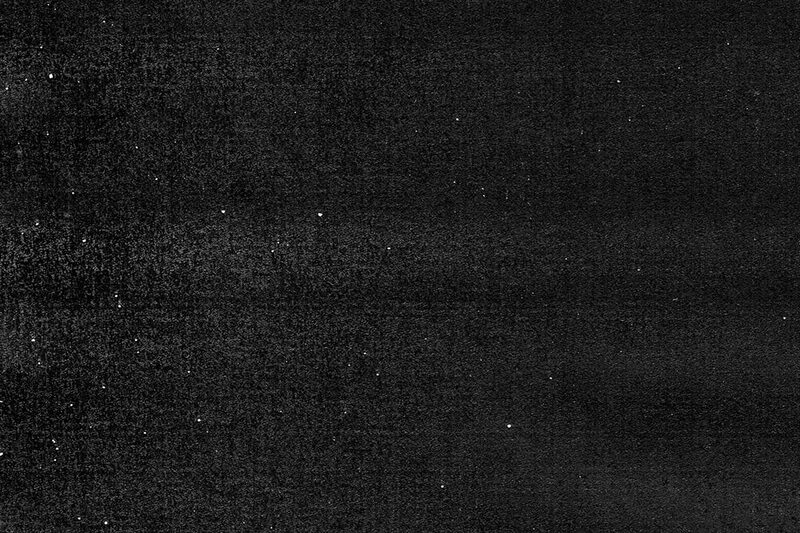 This freshly updated collection of Photocopy Noise Textures contains six raster textures of toner noise and dust at around 4750×6300 pixels @ 600 ppi. Also included are negative versions of each texture for use with dark designs; transparent PNG versions that can be quickly used without blending modes; and TIFF format textures for Adobe Illustrator, which allow you to add detailed effects without hogging down your system resources. It’s cool when you see resources and can guess who made them. I knew these were Simon’s! I like using these! Thank you both! Cheers! Thank you Su for the kind words.